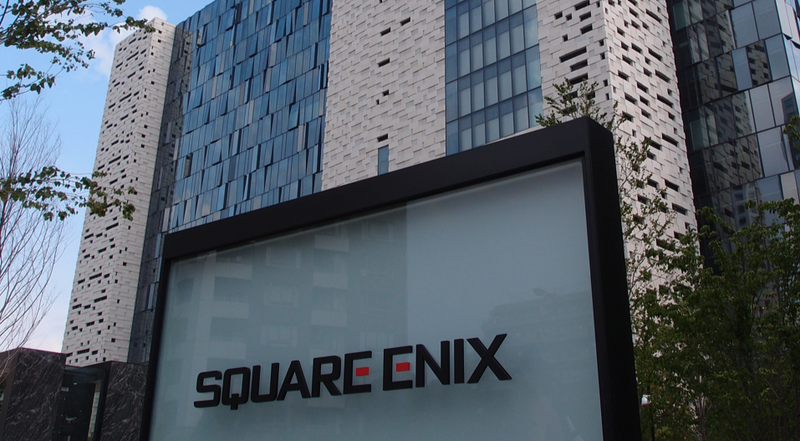 The threat caused Square Enix to beef up security. The man was finally arrested on March 29 and has confessed. “I spent over 200,000 yen ($1,794) on the game and I didn’t get the [in-game] item I wanted so I sent the email out of revenge,” he reportedly said.